Thank you, Alison, for choosing my card! Congratulations, everyone, such gorgeous creations!! 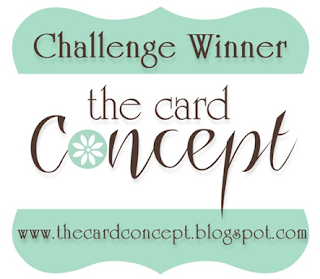 Thank you Julee for picking my card, I feel really honored to be one among so many beautiful entries. Congrats to all the other winners. Thanks for selecting my card Deanne ! 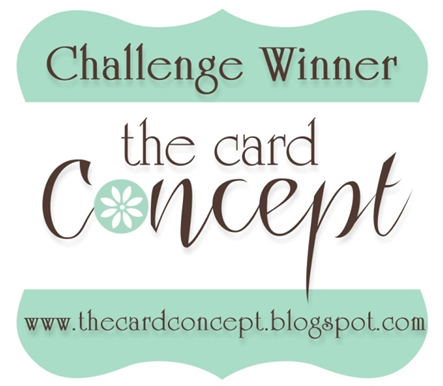 very Happy to see my card a one of the winners in Card Concept Challenge ! Congrats to all the winners! 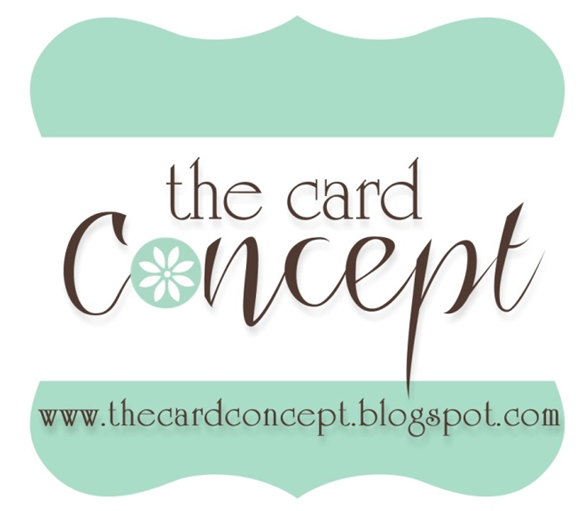 Kerin...thank you so much for picking my card! Thank you Sandie for picking my card! You could knock me over with a feather right now! I don't know how you all were able to pick winners - every single card was beautiful! Thank you again for picking me! I am truly honored! The Card Concept #50 ~ There's Still Time!